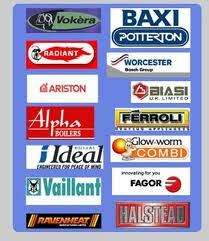 We are a Gas safe registered company specialising in gas central heating & boiler work. Our services come with a full five year guarantee. Our engineers are boiler repair specialists, and promise to get your boiler up and running efficiently within the same day. We offer a 'quick response' call-out service, and what's more we don't charge for the call-out. We will identify the problem, explain what is required and then quote a price for the work. You are under no obligation to use our company's services. We are confident that our prices are hard to beat for the service we provide. Full central heating system installation. Central heating energy efficiency upgrades or advice. So if you've a boiler or central heating problem, require some advice or would like a written quotation for any of our services, we would be glad to hear from you.